B2BThrive is here to help your business grow. We offer Business coaching and workshops for small business owners. 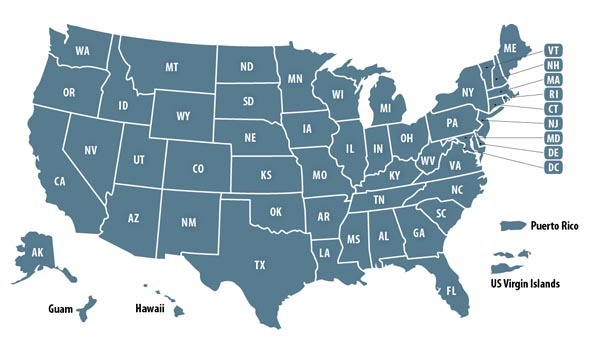 Business Training Services Companies owned by past military and present military members. 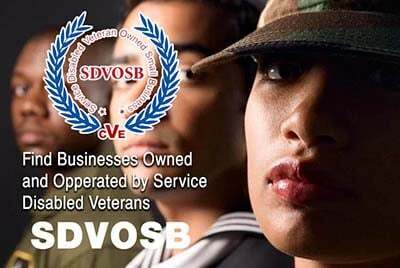 Veteran Owned Businesses (VOB), Active Duty Military, Reservists and Service Disabled Veteran Owned Small Companies (SDVOSB) of the United States Army (USARMY), Air Force (USAF), Marines (USMC), Navy (USN), Coast Guard (USCG) and National Guard specializing in education, training, lessons, certification and more related specifically to businesses. Business Training Services include: training for accounting, human resources (HR), finance, marketing, advertising, graphic services, operations, business strategies, production, manufacturing and more. Business Operational Success Systems Inc.